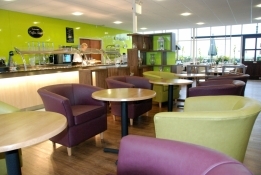 We are a successful family run garden centre in Newcastle-under-Lyme. Priding ourselves in offering top quality plants at affordable prices. 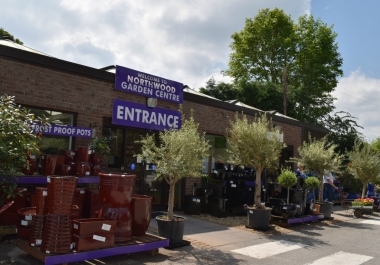 All our friendly qualified staff are here to help and advise on all your gardening needs. 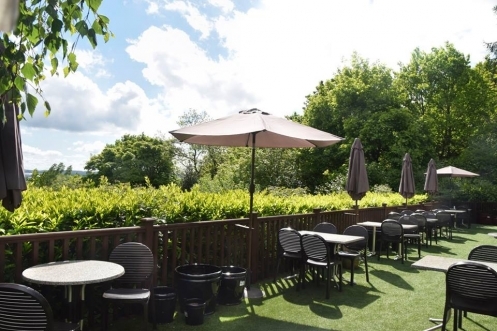 The garden centre is situated in a peaceful, woodland environment with scenic views over the Lyme Valley and Britannia Stadium. or one of our freshly made meals.